The SideKick is the first ever portable vaporizer offering from Colorado-based manufacturer 7th Floor. Featuring trademark 7th Floor styling and quality, the SideKick vaporizer comes equipped with a hand-blown glass mouthpiece for the ultimate in vapor taste and flavor. Employing 21 points of digital temperature control (248°- 470°F), the SideKick is the only portable vaporizer to utilize a unique stirring mechanism, which allows you to constantly stir your herbs while vaping to ensure the most even and efficient heating possible. A vortex style vapor path effectively extends the distance vapor travels from 11” to 18”, which allows for enhanced cooling time. 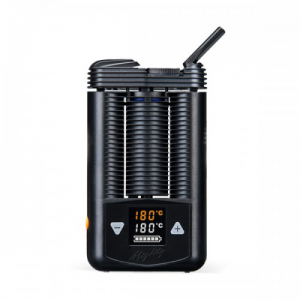 A fully ceramic heating chamber and ceramic encased heating element eliminates oxidation and produces ultra-pure vapor each and every draw. 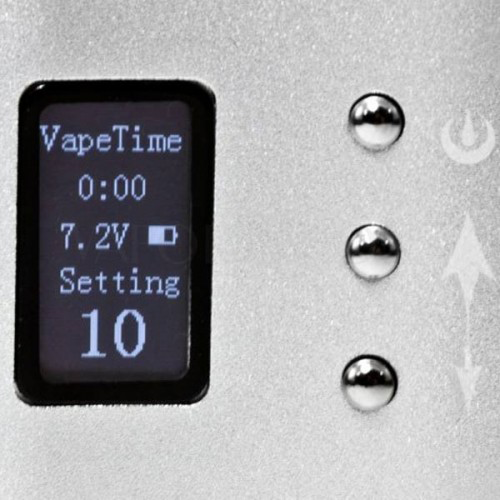 7th Floor has always been on the forefront of vaporization innovation. Creators of the popular Silver Surfer, Life Saber, and Da Buddha desktop vaporizers, 7th Floor is known for their commitment to top-notch quality and performance. So when it came time to design their first even portable device, 7th Floor pulled out all the stops and crafted a handheld unit unlike any other to come before it. 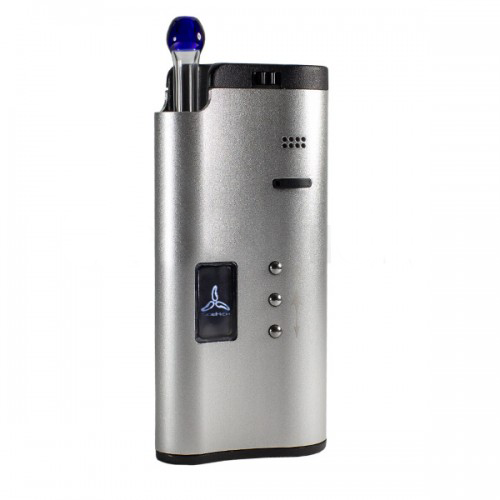 Designed by vape enthusiasts for vape enthusiasts, the SideKick vaporizer is equipped with some of the most advanced features of any portable vaporizer on the market today. 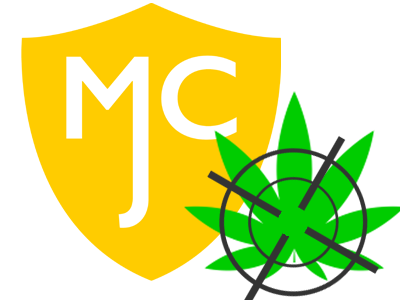 The SideKick vaporizer is equipped with a first-of-its-kind stirring mechanism that allows you to stir your dry herbs throughout your vaporization session without having to remove the lid. This awesome ability ensures your herbs heat as evenly and efficiently as possible, so no part of the bowl cooks hotter than another during the hybrid conduction/convection heating process. Utilizing a high-quality stainless steel screen and inner plate, the SideKick’s stirring mechanism is durable and effective. 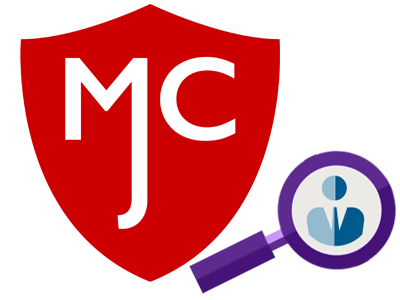 Designed and placed for effortless use, the stirring mechanism works with a simple push of the thumb. Just spin the gear backward or forward in between draws to keep the herbs moving for even heating. In order to achieve the highest level of vapor quality possibly, the engineers at 7th Floor developed a state-of-the-art vortex vapor path insert, which extends the distance vapor travels from the heating element to the mouthpiece from 7” to 18”. 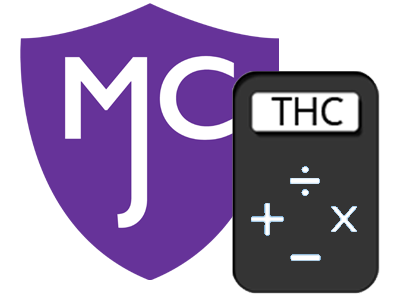 Extended travel time allows the vapor to cool down before being drawn, eliminating harsh heat that can sometimes be a problem with lesser-quality portable vaporizers. For ultra-cooled vapor, the vortex insert can be chilled in the freezer for vapor as cool and crisp as a Rocky Mountain breeze! 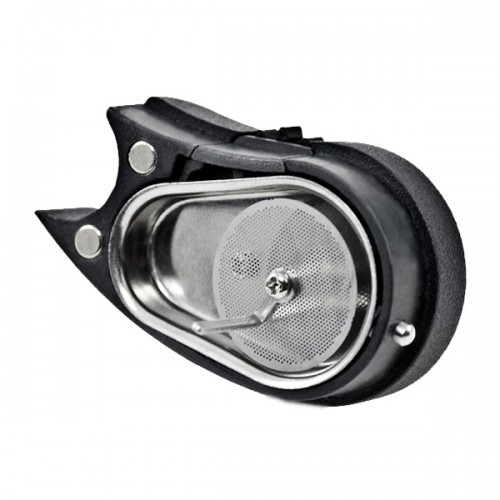 The vortex insert can also be removed for more free-flowing vapor. 7th Floor is renowned for their hand-blown artisan glass accessories, so it should come as no surprise that their new SideKick vaporizer is equipped with a high-quality, handcrafted glass mouthpiece. When it comes to vaporizing, glass is the most pure and inert material possible. A glass mouthpiece allows the true taste and flavor of your herbs to shine through without being compromised by commonly used materials like silicone, stainless steel or plastic. 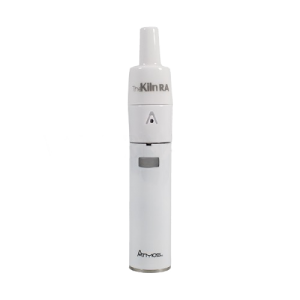 The SideKick’s glass mouthpiece is housed inside the unit itself, and slides out easily – especially when utilizing the included coconut oil balm for lubrication. 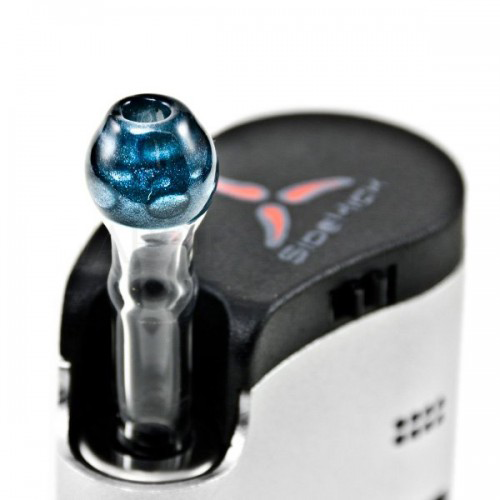 Removable, replaceable and customizable, the SideKick’s glass mouthpiece can be replaced with a wide variety of bubbler attachments for added water filtration benefits. 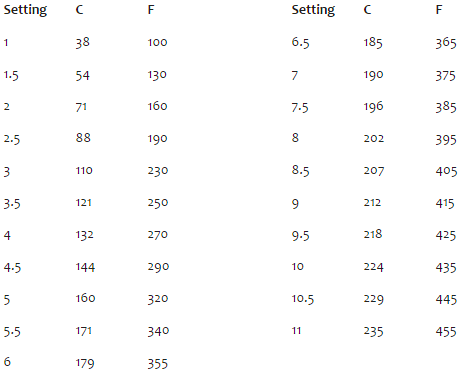 Adjustable in increments of .5 from 1 to 11 (thank you Spinal Tap), the SideKick’s optimized preset temperature settings let you choose your preferred heat level, from as low as 100°F to as high as 455°F. 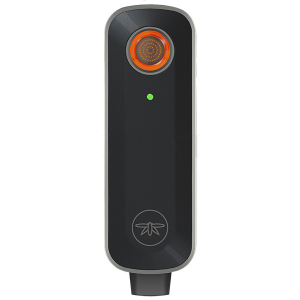 Equipped with 21 points of temperature control, the SideKick vaporizer allows you to experiment with a wide range of settings, allowing for a high level of personalization. Since all dry herbs are different and have varying moisture levels, having the ability to select from such a wide range of heat settings is crucial. A clear view LCD screen displays info such as set temperature, run temperature, battery level, as well as voltage and vape time. 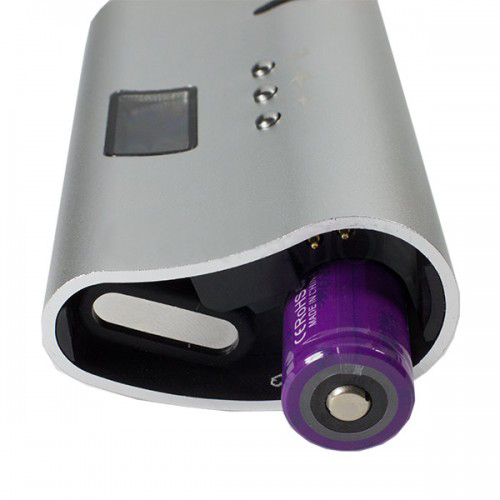 Unlike many other portable vaporizers which utilize an embedded battery power source, the SideKick vaporizer is powered by dual removable 18350 lithium-ion batteries, eliminating the risk of encountering potential battery-related issues down the road. Two sets of batteries are included with the SideKick, so you can keep a backup pair fully charged and ready to go. Each set will last for around twenty-five minutes of continuous vaping (or about 7-9 individual sessions), allowing you to vape continuously for close to an hour when using both sets of batteries. A leader in innovation, 7th Floor was the first vaporizer manufacturer to incorporate a ceramic heating element in a desktop unit. 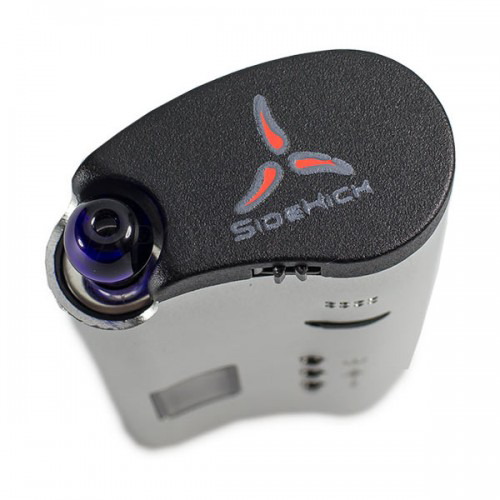 Keeping in line with said ingenuity, the SideKick portable vaporizer employs a fully ceramic-encased heating element which eliminates the risk of oxidation. 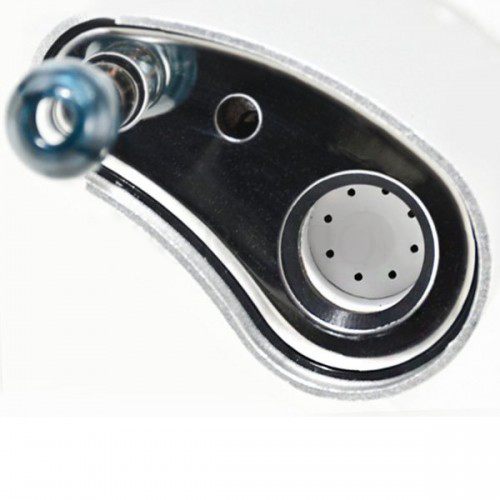 Additionally, a full ceramic heating chamber is designed with air intake holes in its base, and is sealed with a custom formed stainless steel screen which seals in the herbs. Equipped to accommodate approximately ¼ gram of finely ground dry herbs, the SideKick also includes a stainless steel concentrate can that turns the SideKick into a powerful handheld device for dabs and other wax extracts. Compartmentalized for easy cleaning, the SideKick vaporizer breaks down into multiple pieces to make clean-up quick and painless. 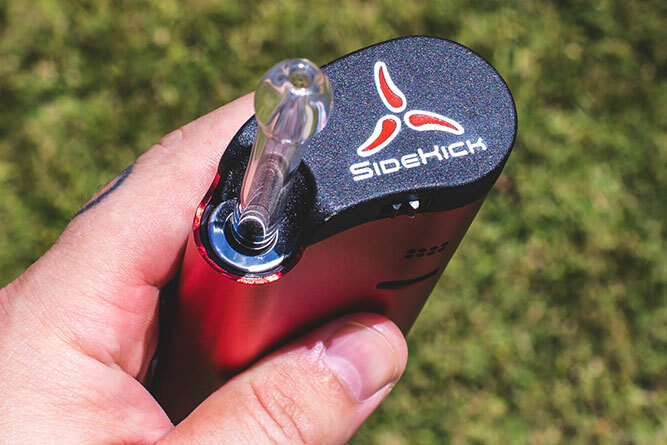 The SideKick’s glass mouthpiece, vortex cooling insert, vapor tubes, top and bottom lids, pathway seal and screens can all be removed, giving you easy access to the main air path for easy cleaning. Equipped with a built-in cleaning port located under the air intake allows you to easily clean small particles that could build-up underneath the heating chamber over time. Cleaning tools and alcohol pads are included with the SideKick. With a look unequivocally its own and optional custom glass attachments, the SideKick vaporizer embodies that fun personalized feeling you get from a glass piece, but in a portable vaporizer. Multiple color selections combined with endless customized glass options give allows you to finely tailor the aesthetics of your SideKick, giving you a one of a kind vaporizer to match your one of a kind personality. 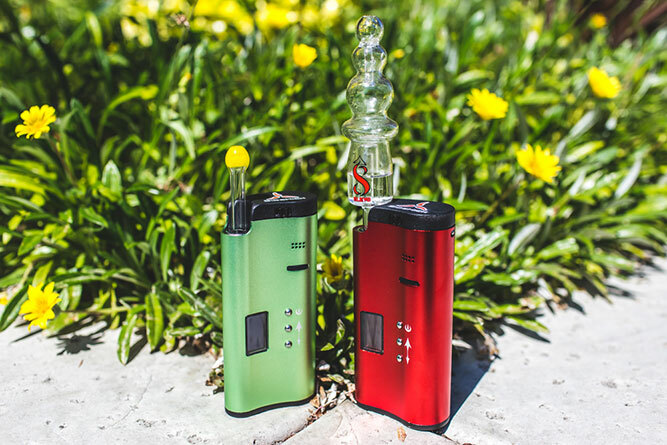 Say goodbye to cookie-cutter portables, and say hello to the SideKick vaporizer.